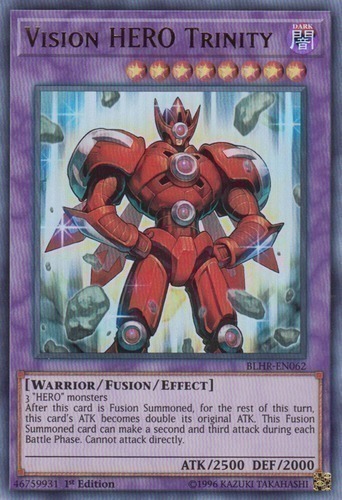 After this card is Fusion Summoned, for the rest of this turn, this card's ATK becomes double its original ATK. This Fusion Summoned card can make a second and third attack during each Battle Phase. Cannot attack directly.